Hangzhou Verychem Science And Technology Co.Ltd. 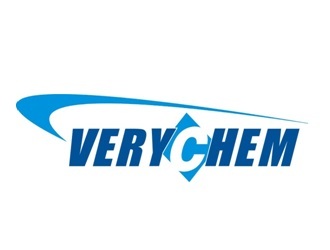 Hangzhou Verychem Science&Technology Co.,Ltd was founded in 2004 who works as a trading company, and also invested two factories and a R&D center in 2009&2010. Its factories manage production and quality control with ISO or GMP standard. Verychem also bought some share from a generic medicine R&D company in China in 2015 and built a new research center in 2016. Business field covers pharmaceutical raw materials, food&cosmetic materials, electronic chemicals, Photoinitiators and plant extract etc.